The video game film curse has been a long-standing problem, plaguing the film industry for decades. From the likes of Tomb Raider to the most recent World Of Warcraft, films based on popular video games have been rather rudimentary, and most have garnered a fairly lukewarm reception. Assassin’s Creed is no different. Directed by Justin Kurzel and starring Hollywood heavy-hitters Michael Fassbender, Marion Cotillard and Jeremy Irons, the highly anticipated film based on Ubisoft’s popular video game franchise of the same name was expected to be the video game adaptation to bring about an end to the curse. Sadly, this was for nought and despite being a blockbuster film, Assassin’s Creed could not escape from falling under the stigma that has come with being a video game movie. We follow convicted criminal Callum ‘Cal’ Lynch (Fassbender) who, upon being rescued from his would-be executioners by Abstergo Industries – the modern-day incarnation of the Templar Order – is forced to relive the memories of his ancestor, the assassin Aguilar de Nerha, through participation in the Animus Project, which is overseen by scientist Sophia Rikkin (Cotillard). Quite a number of films today assume their audiences to be intelligent and learned people, able to string together ideas to gain an understanding of the film as a whole. In this way, films are able to save precious time and do away with unnecessary film tropes. Assassin’s Creed takes the opposite approach. While it is understandable that the film caters to both video game enthusiasts and wider audiences, some of whom may not have the knowledge of the Assassin’s Creed video game lore, there are moments where the film gives away far too much too early, which detracts from crucial mystery and suspense. Plot-wise, Assassin’s Creed lacks depth and fails to remain interesting. This is partly due to the way in which the it attempts to compress the story into a duration of under two hours while maximising on the amount of action. 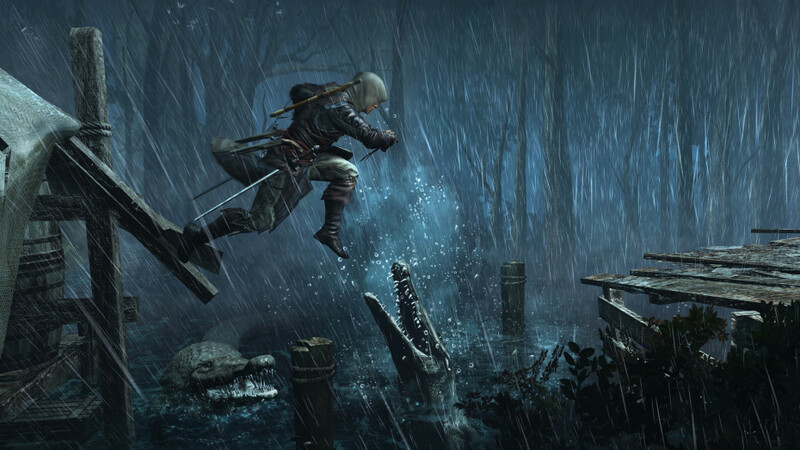 Assassin’s Creed is essentially 90 minutes of action, with underdeveloped characters and story. Apart from Fassbender’s characters Cal and Aguilar, none of the other characters have been given much substance. For a legendary actor, Jeremy Irons’ character Alan Rikkin, the CEO of Abstergo Industries and supposedly the big baddie of the film, felt very much like a bystander who simply stood on the sidelines. Even Cotillard’s character Sophia seems to be nothing more than a pushover little daddy’s girl who simply wants audiences to know that she is “a scientist first”. The Assassin’s Creed video games have always been about history. Despite having the Spanish Inquisition as the historical time period of this film, flashback scenes felt dull. Yes, the action sequences and chase scenes were adequate, and watching the leap of faith take place was thrilling. However, the characters simply had no personality, and neither did the city in which the assassins were based. Visually though, the film is rather spectacular. The contrast between modern day technology and sandy desert storms was brilliant, as are the costumes, which truly do bring about the sense of two very different time-lines being depicted on screen. Action sequences are fabulous and the coordinated fight scenes between the regressed imprisoned assassins and the guards was fun to watch. 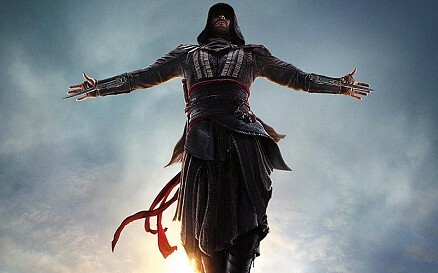 Despite being an adaptation of a popular video game franchise, Assassin’s Creed just couldn’t break the curse that has plagued video game films for decades. Lacking in depth, substance and most importantly heart, there just isn’t any redeeming qualities for a fan of good film plot. While the action sequences are entertaining, Assassin’s Creed doesn’t engage viewers with suspense, mystery or intrigue, and inevitably fell prey to being ‘just another video game film’ with a terrible ending.